Dan Scarrow, Vice President at Macdonald Realty, believes that immigrant buying patterns are driving the luxury market. "For the past few years, we've seen lots of new investor-class immigrants coming into the market," says Scarrow, "and they're not just buying a house for themselves, but also 3 or 4 residential investment properties as well. This has meant that only certain areas with high investor-class immigrant populations have prospered." Scarrow, has seen a change though. "The past year has seen a significant shift in how these individuals purchase real estate," he says, "now, they're taking their time and only buying a principle residence." This is for two reasons. 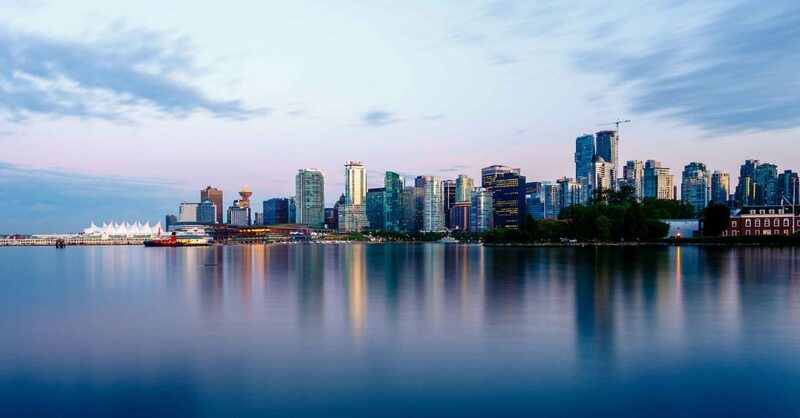 "First," says Scarrow, "Vancouver-area house prices have grown at a disproportionately higher rate than other investment classes for the past few years and most investors realize that that trend cannot be in perpetuity. Second, expectations of flat prices results in speculators standing on the sidelines and a flat market becomes a self-fulfilling prophecy." All that said, Scarrow still believes the market is resilient. "Buyers are still there and they're not scared. They just no longer think that there's any immediate urgency to buy. If you demonstrate value, people will still buy." The story has been somewhat different outside of the lower mainland as many areas never experienced the same Asian bump that Vancouver did. According to Macdonald Realty Kelowna manager Don Gerein, in the Okanagan, the luxury market still hasn't fully recovered from the Financial Crisis. "For the past few years, there has been a good selection of properties on the market and fewer buyers," says Gerein. "That said, buyers for this type of property are constantly looking for a deal and when the right deal on the right property shows up, they are ready to strike." Gerein is optimistic for 2013. "We expect more buyers for these properties to make decisions in 2013 as the economy improves." In Victoria, the story is similar. According to Macdonald Realty Victoria Manager Lynn Van de Kamp, the luxury market has struggled since the 2008 financial crisis. "We're still playing catch-up from the peak at that time," she says, "but I'm optimistic for this year.